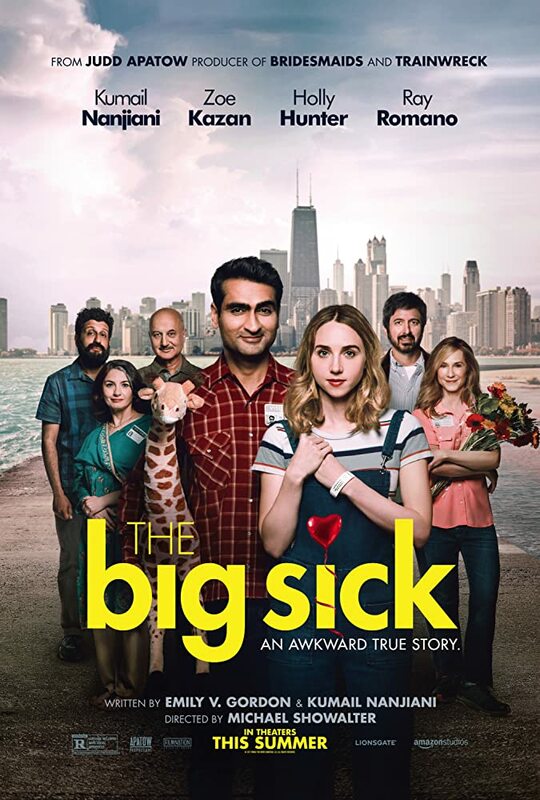 Movie about comedian Kumail Nanjiani and how he met his future wife. Cool movie with lots of funny parts and seriousness mixed in. Great performances by Kumail and his movie family and future movie in-law family. Do check it out; consider it a first date movie! See more on IMDB.